Can you solve the mystery and escape? If your answer is yes, then there's no better place for you than an escape room, where you'll be confronted with a whole lot of riddles and only by finding the solutions do you manage to escape the room (well, unless your hour runs out). These rooms have become the latest craze all over the world and The Mystery Puzzle is the latest one to establish itself in Sydney. If you don't quite understand the concept yet, they involve being locked in a room that's dressed up as a particular setting (usually the location of a crime). You have an hour to find clues and solve riddles to uncover what has happened and get out. The particular mysteries you can do change every now and then to keep things fresh, but currently at The Mystery Puzzle you can discover treasure on a pirate ship or solve a murder in a casino. The challenges are suitable for everyone from corporate groups to families, and for events like parties, dates or team building activities (I visited during December and witnessed myself how popular the destination is for a work Christmas party). I personally think it's better for adults than for kids, or at least kids with adults able to help them. The rooms can fit between 2 to 12 players. I completed a room with just one other person and really liked having so much responsibility for working out clues, but that's just my preference. If you've never visited before or aren't too confident with brain teasers, a big group will give you a better chance to escape (and why not share the fun, anyway). If your group does get too large, you may also want to split up and race each other in the two duplicate rooms. Once you've been to The Mystery Puzzle once, you do find that you become very eager to come back. I didn't manage to get out without asking for hints (twice), which just made me determined to one day do it all successfully on my own. 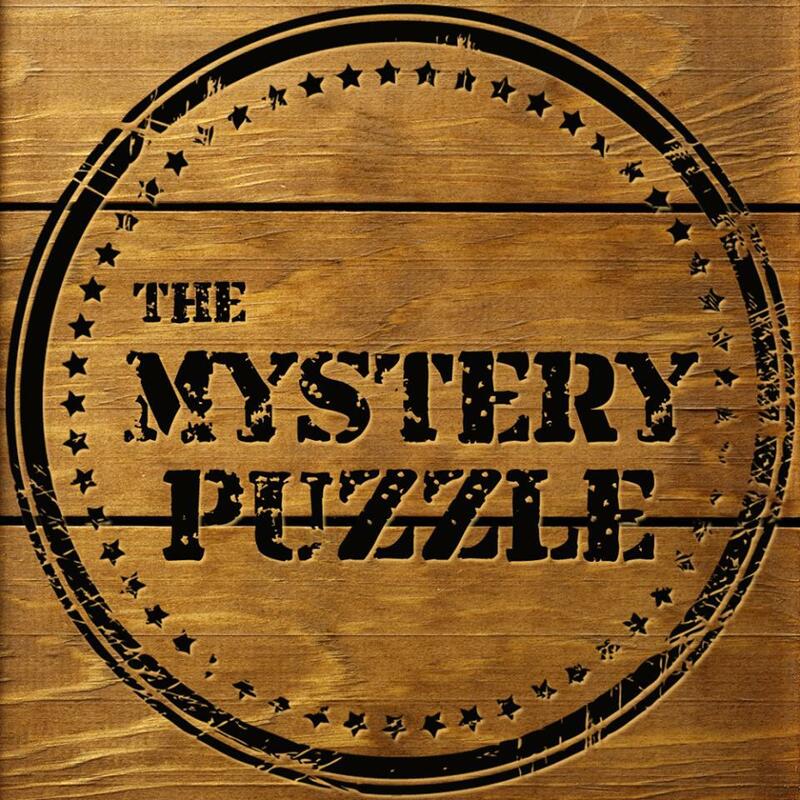 The Mystery Puzzle is conveniently located in the CBD, on the corner of Hunter and Bligh Streets (pretty much in the middle of Wynyard, Circular Quay and Martin Place stations). Coming down on the North Shore line, I found exiting Wynyard on George Street a good option, as Hunter Street isn't too far away and I was then able to just walk along it until I got to Bligh Street. You can visit The Mystery Puzzle from 12.00pm to 9.00pm, Monday to Saturday. Bookings can be made online here, and should preferably be done at least 48 hours before the chosen session. There are only three rooms, so it's a good idea to get in early anyway. When: 12.00pm to 9.00pm, Monday to Saturday. Cost: Depends on numbers in your group, but prices start at $32.00 per person.